Congress bag with on the outside 3 pockets, one with a velcro closure and two with a zipper and is made from 600D polyester. 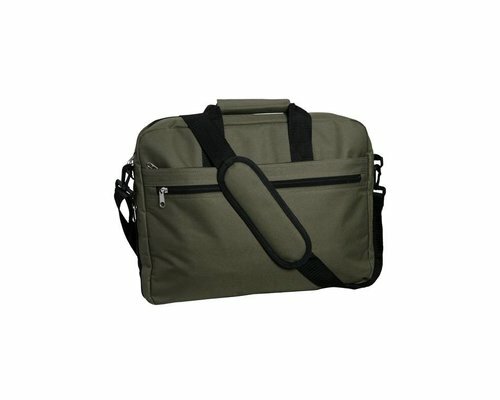 The bag has 2 handles and an adjustable shoulder strap and inside the bag you will find a laptop compartment. Features: Congress bag with on the outside 3 pockets, one with a velcro closure and two with a zipper. 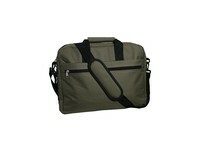 The bag has 2 handles and an adjustable shoulder strap and inside the bag you will find a laptop compartment.